Got all my ducks in a row. Okay, so that was a groaner. 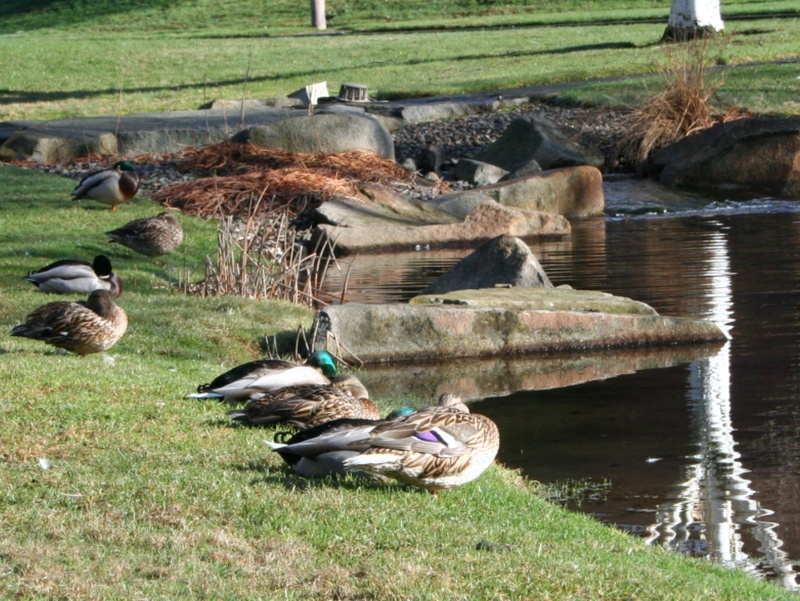 I am thinking about re-prioritizing for awhile, just to get my ducks in a row. New Year’s Resolution: set up a web page for my art. I’ve been photo-shopping and thinking, thinking and dreaming, and now I have my colored pencils out. I haven’t had my colored pencils out in an age. The problem with digging out my colored pencils is I want to do more artwork. Now I am all inspired and I have no idea where (or when) I am going to fit all this creativity in between work, little boys, housework, little boys, big dog and little boys. I have to hide the art items from one little boy in particular: give the boy a crayon and he will have you drawing for the rest of the evening. Monsters, cars, stars, apples, puppies, monsters. Have I mentioned that the little boy is obsessive? Single-minded. Determined. 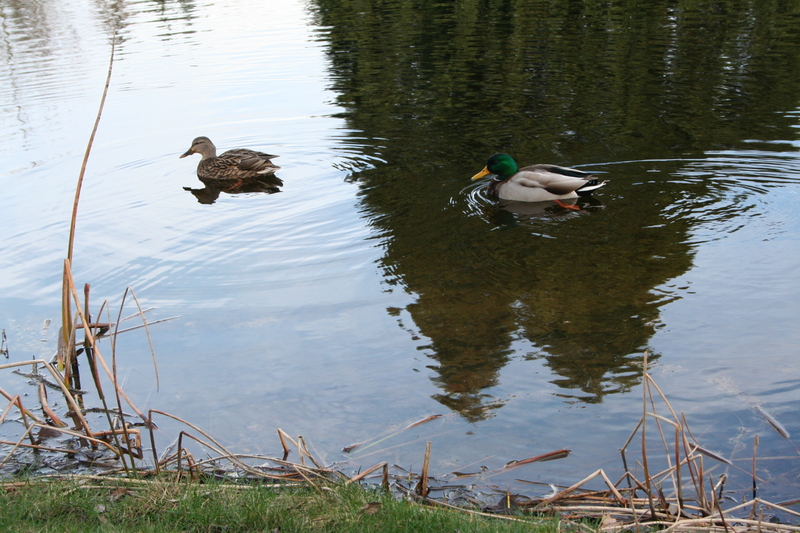 Back to the subject: ducks. In a row. I apologize for being a bit vague. I don’t want to get too excited but I have a visual concept of what I want to do. And that is exciting. I have never had a clear focus for what I want to do, and now – in the midst of chaos – it is beginning to form. I still feel like I’m paddling in circles, but there’s a vision now. I think it is coming together.